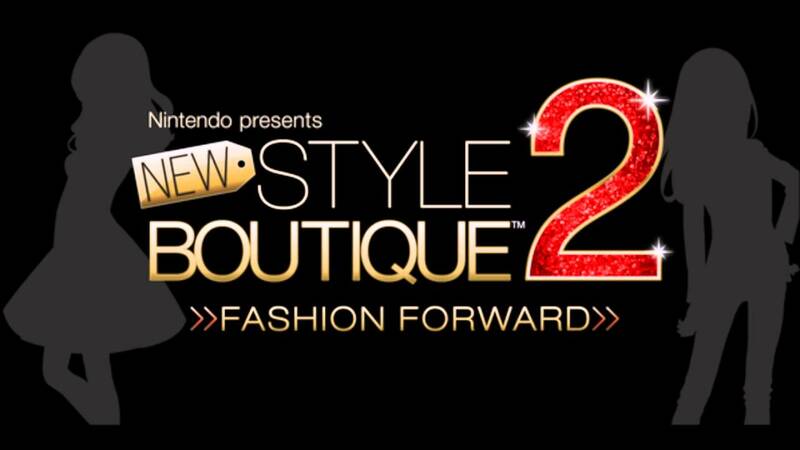 Fashion Star Boutique follows the story of your fashion star journey. Join the community of glamour and fashion as you pull on the millions of unique fashion designs by mixing and matching all the items within this mobile title. Designed for those that love fashion, Fashion Star Boutique is fabulous experience that combines elements from a number of similar titles into a single game offering. The game is centred around running your own boutique which involves a little bit of everything, from designing clothes, choosing styles for customers, getting inspiration from the latest trends and much more. Meeting client needs is the bulk of the game though which offers plenty of variety as each of these potential customers have varied tastes and desires. 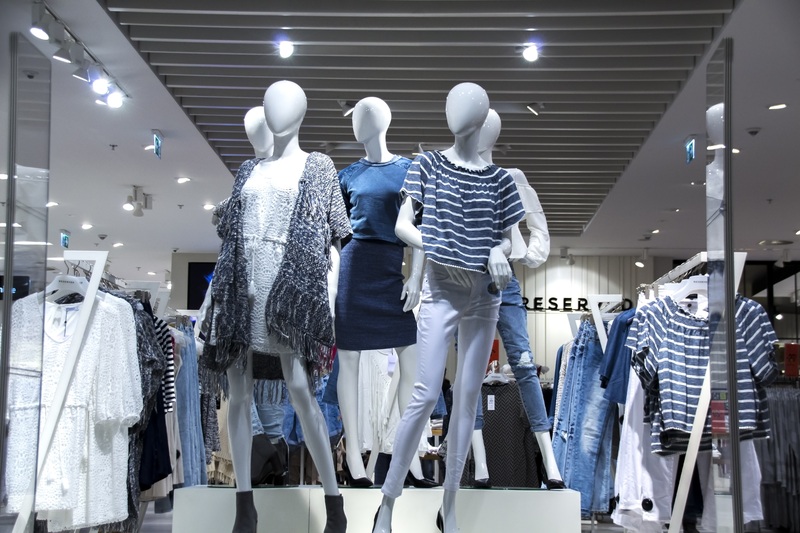 This ranges from simple requirements such as your design being appropriate for casual outings and the piece of clothing required (dress, shorts, top, etc). To more advanced tastes such as using denim in the outfit. Denim is just one of the textiles you’ll have to master as part of your designs. 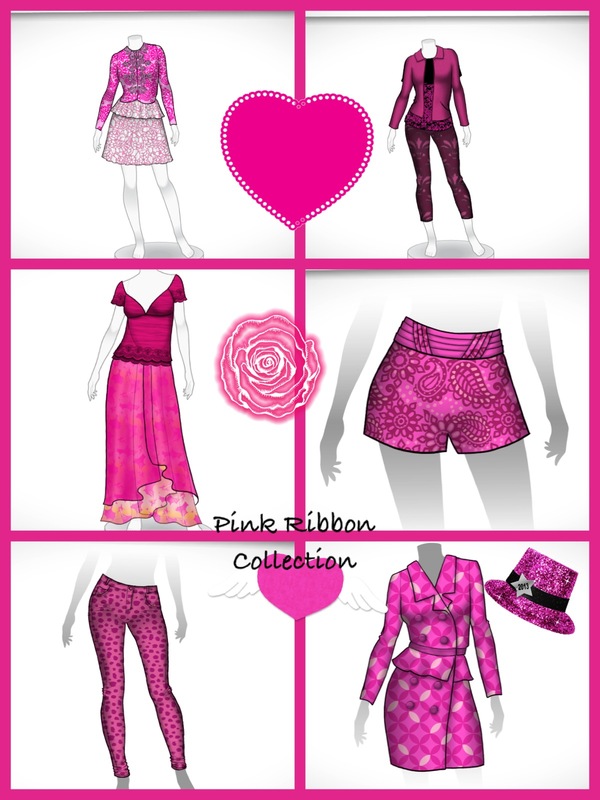 With your favourite you can create it into a special pair of bottoms, shoes, accessories or new top design. While client tastes need to be met how you deliver your design has enough freedom for two players to approach the game from completely different angles. This approach to fashion gameplay is one of a kind with an amount of freedom and customisation well ahead of comparable titles. The game boasts tens of millions of different combinations which while seems impossible you quickly realise this is actually the case as you mix the different prints into clothes you’ll want to show off, sell and use to meet client needs. If you want more control in your mobile fashion game then you’ll find Fashion Star Boutique perfect for you. Design the fashions for your clients and sell them for money and experience. Use different prints and textiles to create new items. Mix and match your options to deliver tens of millions of fashions. Unlock high profile clients as you progress through the game. 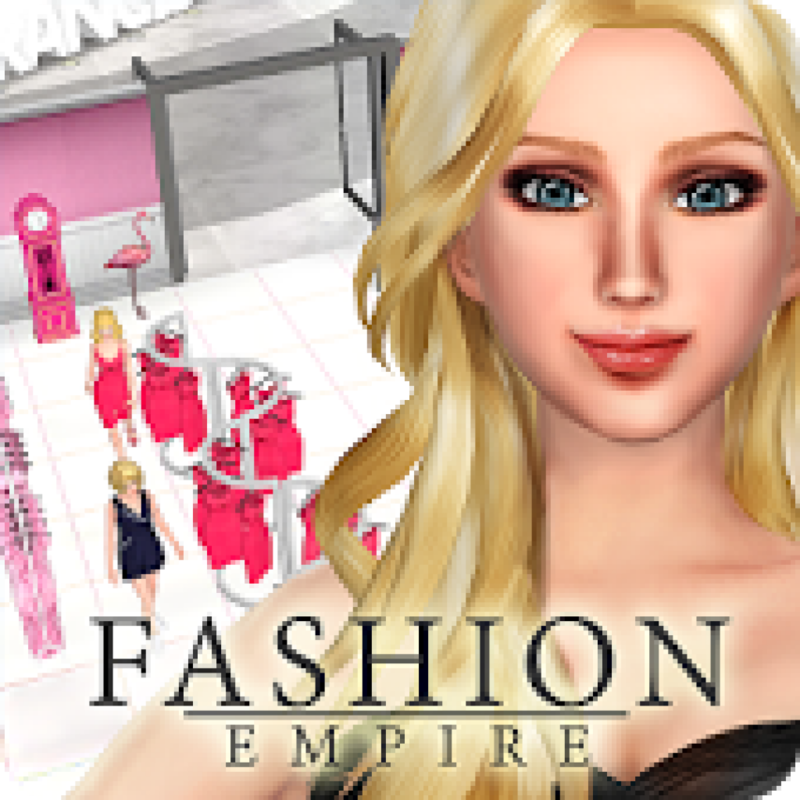 Free fashion game for Android and iOS devices.